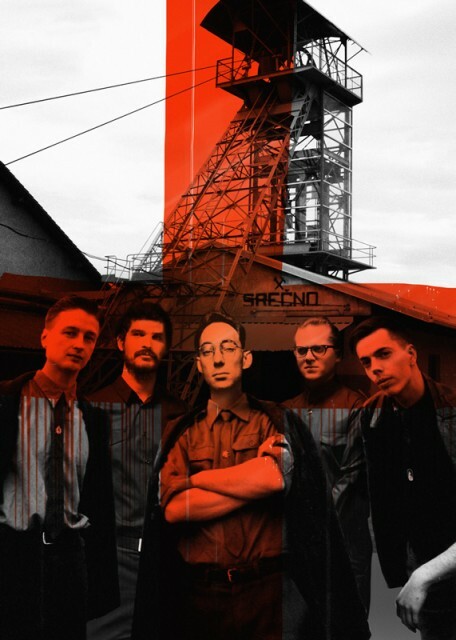 On Friday, 19 October 2012, deep in the trenches of the Coal Mining Museum of Slovenia in Velenje, in addition to the already announced Laibach concerts at 18:30 and 20:30, a third concert has been added, starting at 22:30. The first two shows of the event Kohle ist Brot – Industrial Suite, which – for the first time in its history – Laibach will perform almost 200 metres below the surface of the Earth, sold out in just days. Don’t hesitate to hear the group’s legendary industrial compositions of the early 1980s – live from the underground. Live web-stream of the first Laibach concert at the Coal Mining Museum of Slovenia, at 18:30 will be enabled via web link http://goo.gl/DqhSu and web portal Energetika.net. Tickets for the third concert are available in the Coal Mining Museum of Slovenia in Velenje.